Background:The Trust Fund for Victims (TFV) has been managing their programme data and results with paper-based tooling. As it is growing, there is a need to discontinue the current tooling and adopt an electronic system. 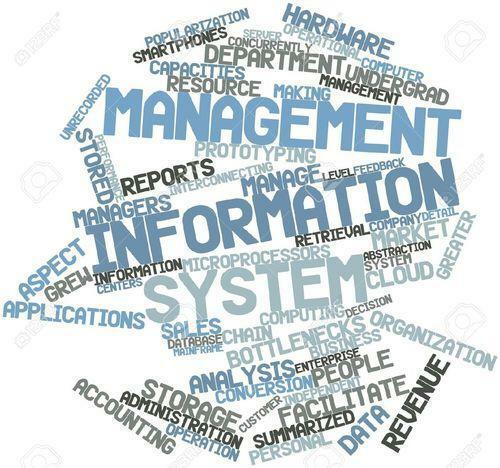 The Management Information System should enable TFV personnel to securely enter relevant project implementation, non-public information and report to upper management. TFV handles programme information and the Performance Management Plan with the creation of Excel spreadsheets in combination with Word documents and PowerPoint presentations. This is the first initiative to automate the management of programme information. Summary Scope of Work: ICC hereafter the “customer” is interested in developing a web- based solution to replace existing paper-based reporting mechanism with information collected from programmes and performance management plan. The solution must be capable to work off and on premises, and be accessible on any web enabled devices with emphasis on desktops and laptop endpoints. With the solution, implementing partners will enter relevant information collected from the programmes and performance management plan, and produce reports depicting the narrative related to beneficiary breakdown, major achievements and challenges, major projects and project environment changes, and partnerships and cooperation. For the purpose of this project Court will consider both development of the solution, or customization of an off-the-shelf product. The Court is flexible in terms of technology and hosting options for the solution; please refer to the detailed requirements section of the document for exact specifications. It can be hosted on premises or in a private cloud in compliance with security requirements. Vendors are required to have previous successful experience in implementing similar projects. The detailed scope of work will be given under the Request for Proposal documents that will be sent to the qualified vendors who respond to this EOI.